A low to medium viscosity machine lubricant to cover ISO 68 - ISO 100 or SAE 20 - SAE 30 requirements. 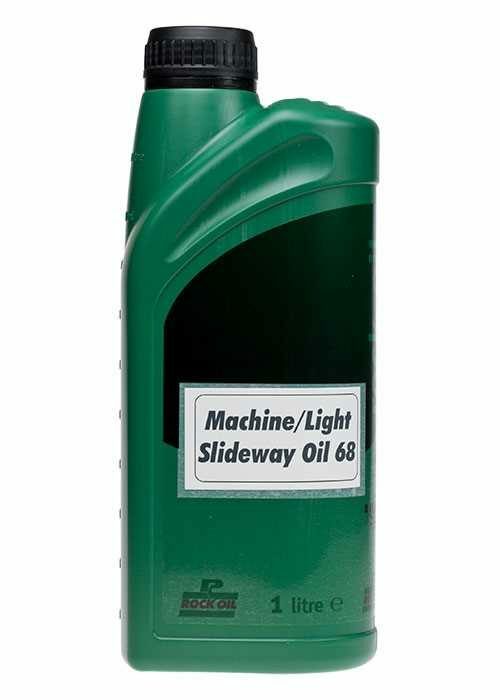 The high quality base oil and advanced additive package make this product ideal as a Headstock Oil whilst also offering good Hydraulic, Slideway and General Machine Lubrication performance meeting or exceeding the performance of other market leading machine oils. Meets both ISO and SAE Classifications. Ideal for general machine and slideway lubrication. Excellent protection of machinery and systems. Excellent service life, anti-foam and de-aeration. Fully compatible/miscible with other mineral oils.